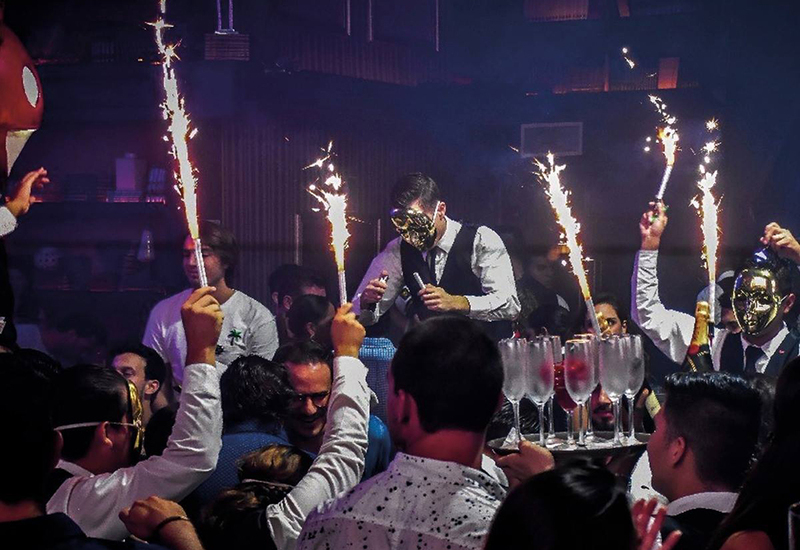 This is where Vallarta’s top society comes and glows, showered by the falling lights of the night and the rhythms of the city’s top DJs. Taken out of the pages of a British Pub, La Biblioteca Vallarta (The Library) is the perfect place to feed your curiosity and your system with the perfect blend of decor, ambiance, and drinks. The Biblioteca Club combines the glamour of the night with the elegance and style of going out to live the night to the maximum. 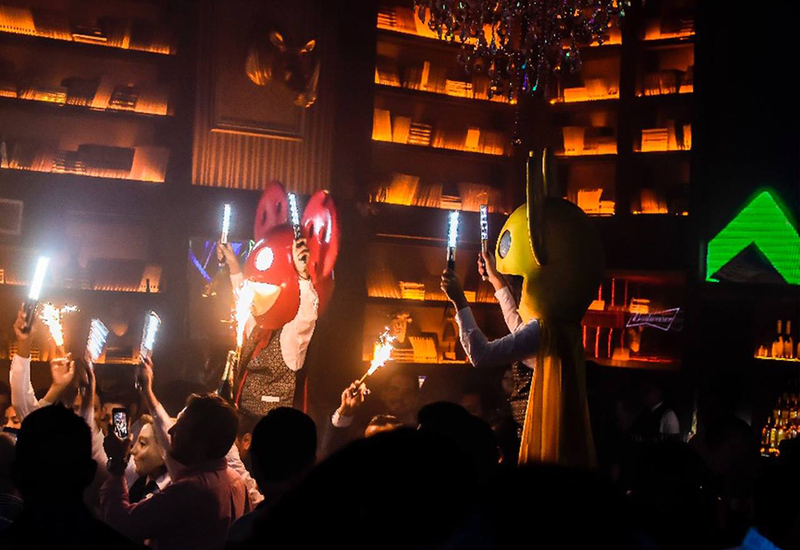 Decorated with chandeliers and books that lined the walls, this is the place to find the hottest DJs and the hottest people. The dance floor here is always vibrating to the rhythm of the music and the lights. 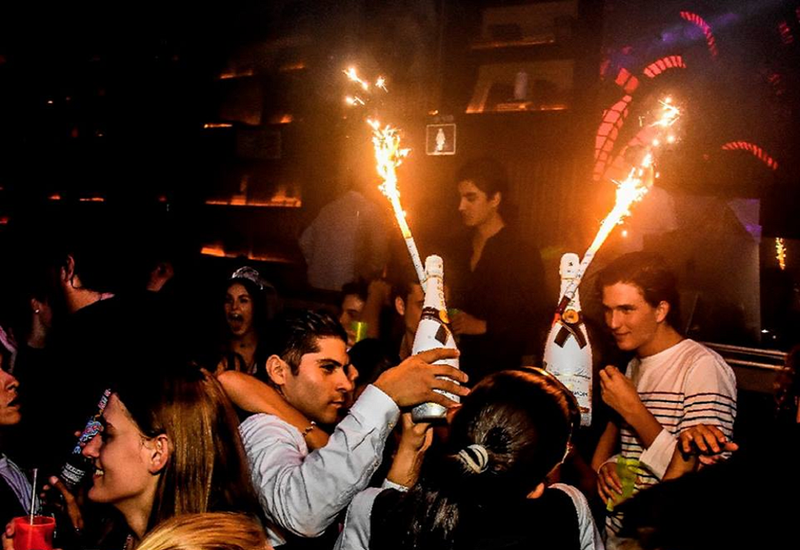 Follow the lights that lead to Biblioteca Club Vallarta.